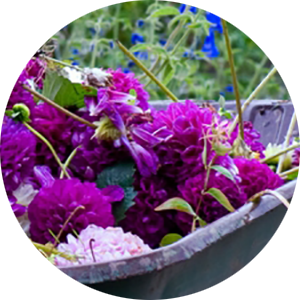 Deadheading is required to enhance and rejuvenate flowers as they begin to fade. 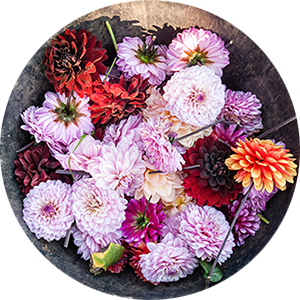 Deadheading is also necessary to neaten the overall appearance of flower beds and borders. 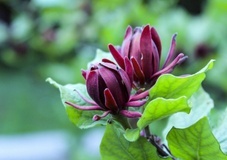 The regular removal of flower heads will direct energy and will prevent unwanted seeds from dispersing and spreading. 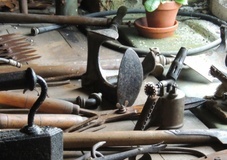 What tools do we need to deadhead effectively? 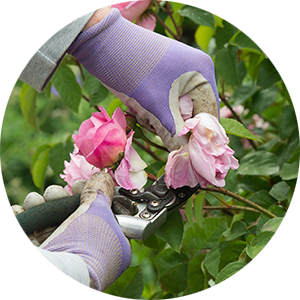 Fingers and thumbs – the cheapest and simplest method of deadheading where you can pinch faded blooms from their stalk. 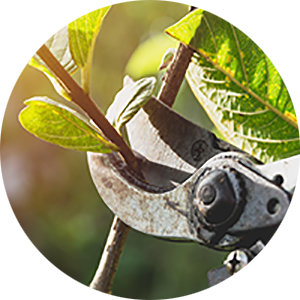 Secateurs, snips or scissors – Where stems are prickly, thick and tough, your own fingers and thumbs may not do the trick. 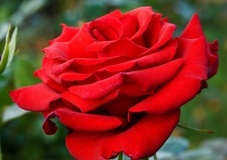 In most scenarios, you can simply remove the old flower by pinching or cutting just below the base of the flower. 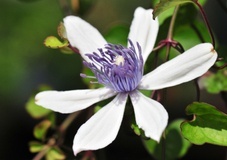 Almost any flower can be discarded just above the first leaf below the flower head – this will not cause any adverse effect to the remainder of your plant and will not cause detriment to future growth. Taller growing varieties may need to be tackled differently as removing the flower alone may leave unsightly and flowerless stems exposed. Cutting just above the first leaf will remove not only remove a fading flower head but will take away a large majority of stem. This is also the best method for plants with towering spikes of flowers.